Programming simple robot motion is insanely easy with rero TeachMode, which has been built into rero Controller. Spice up the motion’s complexity with rero Animator - a time-based motion editing tool (Use it to animate robot!). rero Planner blends key coding concepts into a flow-based graphical programming interface, allowing any budding roboticists to program an interactive robot with sensory input processing in no time. Prerequisite for rero Software installation. While latest windows come with this package installed, some earlier versions don't. If you encounter any error regarding .Net Framework while installing rero Software, please install this package first. rero can be controlled wirelessly at your fingertips via Bluetooth® communication. 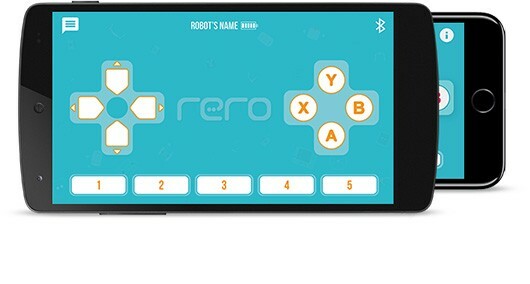 Gaming on the smart devices has turned physical with rero robots! The firmware for rero Controller is open sourced. We have prepared the Application Programming Interface (API) to facilitate advanced users to program their rero in C Language. We can’t wait to see how you expand the possibilities with rero. This project is hosted on Github. 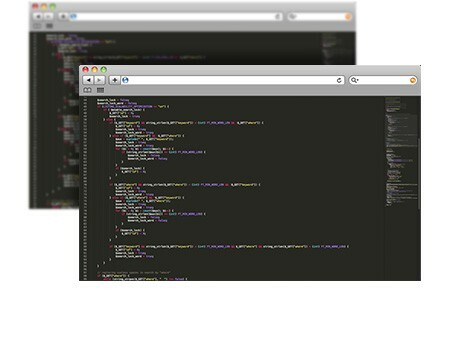 Please refer to Wiki page on how to use the API and compile the source code.